Western Europe was hit the hardest by lower production rates due to harsh weather conditions during the vineyards’ harvesting seasons. The world’s top three wine producing countries, Italy, France, and Spain experienced historically low production levels that can be last seen over 36 years ago. Output in Italy fell by 23 percent, in France by 19 percent, and in Spain by 15 percent. Germany also experienced lower production levels, and Portugal, Romania, Hungary, and Austria were the only European countries to have an increase in their output levels since 2016. How will this European wine shortage impact the rest of the industry? According to the Chief Executive of the Wine and Spirit Trade Association (WSTA), the “prices for consumers will inevitably rise.” The United Kingdom imports the largest per capita amount of wine in the market, and the consumers in this country will feel the impact of the shortage in addition to the 4 percent post-Brexit increase in the average price of a bottle of wine. As a result of this mass shortage, the global industry may witness a shift in demand from the European market to South Africa’s wine market. According to the October OIV report of wine production levels, South Africa maintained its levels of production since 2016. However, the recent severe drought and water shortages in South Africa pose a threat to the country’s wine production levels. Compared to OIV’s report of maintained levels, South Africa is now predicted to have its smallest harvest in more than a decade. 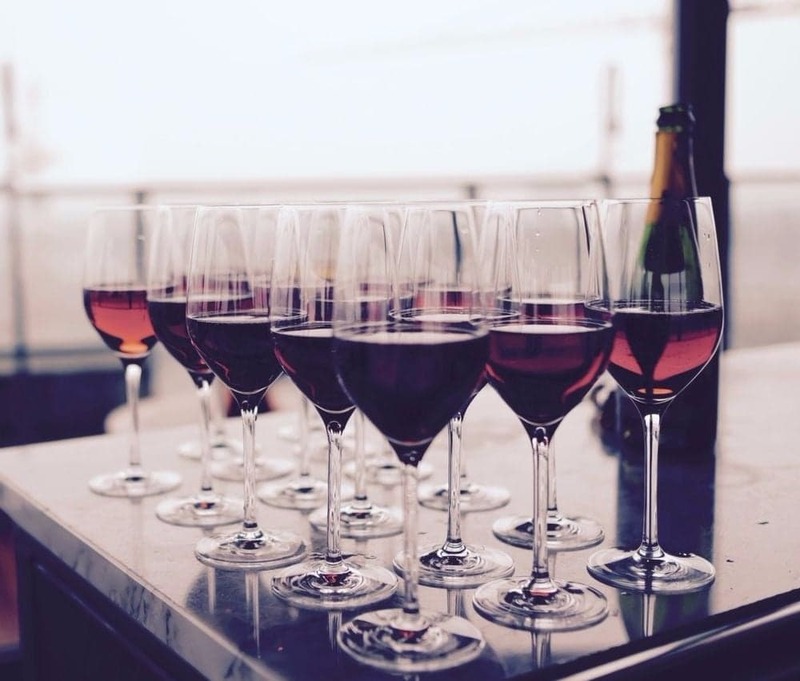 South Africa’s inability to meet an increase in demand from the European shortage because of its own shortage could pose as an additional factor that would contribute to overall increases in the average prices of bottles of wine. Not only are the wine markets in Europe and Africa suffering, the California wine market is also in danger because of the wildfires that have been burning through Southern California the past few weeks. In October, wildfires in Northern California caused over $9 billion of damage to wineries. Even though Northern California has a greater proportion of California’s wineries, Southern California faces similar threats if the current fires continue to spread. It will be interesting to observe within the next few months whether the prices of bottles of wine will actually rise for the average consumers, or if increases will be more focused towards luxury bottles that are sourced from the predominantly affected regions of the world.